can't wait to hear/read about the updates. i love almond butter and now that we have a vitamix, i make my own and i also make my own almond flour. also -- lettuce burgers are THE BOMB. my fav local restaurant now serves them and the lettuce is so crisp, you forget that it's bunless! I'm weaning down on my coffee since its my weakness. But honestly I stopped eating real PB since July shocker! I had switched to clean almond butter during my july whole30ish round and then just never went back. I use my pb2, but rarely now. 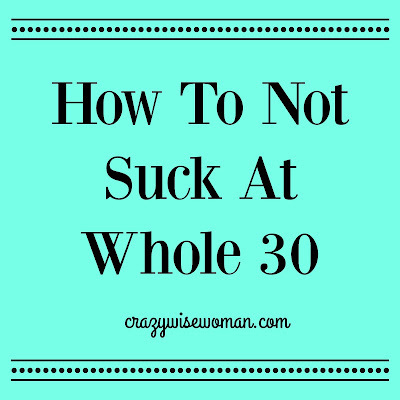 After emailing you last night I started re-reading my Whole30 book, which I was up too late reading and then proceeded to lay awake all night thinking about Whole30 things and all I still have to do. 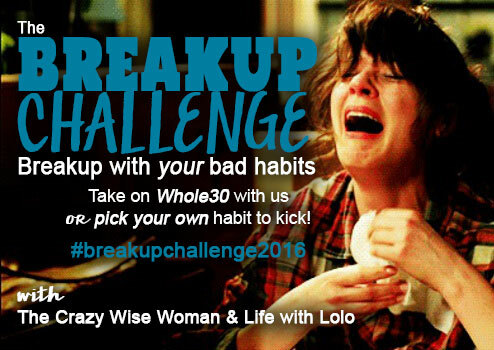 Yes WHOLE30 MAYO for the win! I usually turned mine into ranch and then it was on anything and everything I ate. Also this round I think I'm going to make clarified butter. The book has a how to and it lasts 6 months in the fridge! I mean butter makes everything better right? So mayo, butter, boiled eggs and deep clean of the cupboards to commence this weekend. Same as you, it will have to be prep, prep, prep for me to make this work! I prefer the burger without the bun most of the time. The bun is like crappy filler. 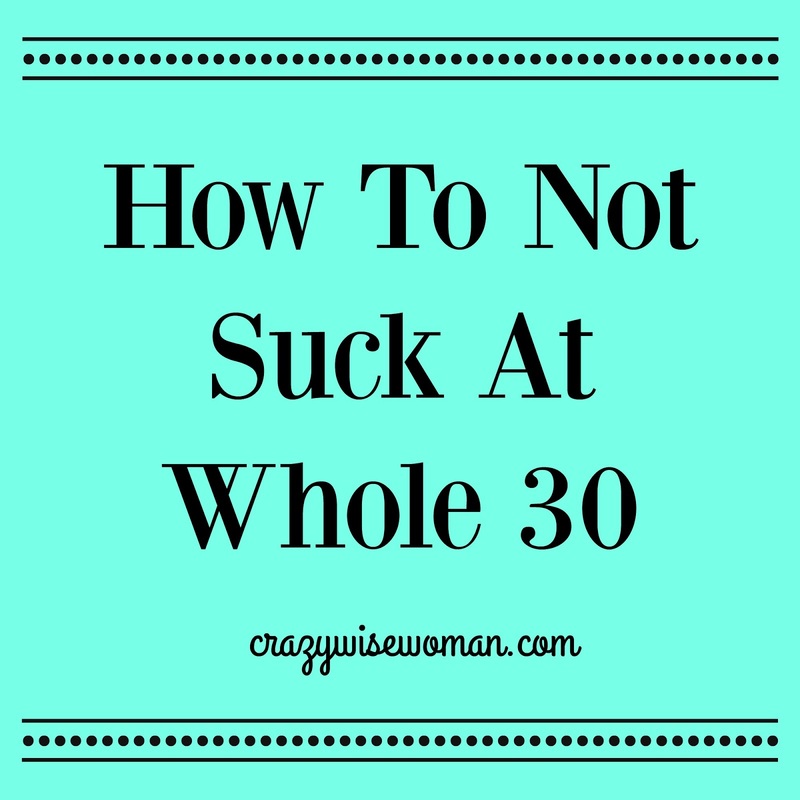 I finally ordered the Whole 30 book! I dont know if I'm all in but I would like to make changes! I really want to do a whole 30. I want to make sure I have all the info and ingredients and am totally prepared so I won't be able to start January 1st, but hopefully sometime in Jan!